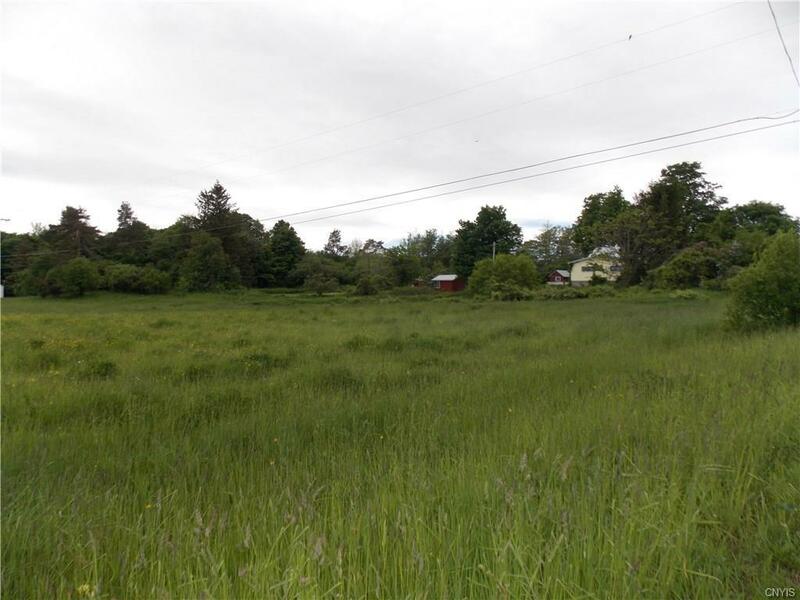 15296 Fawdry Road Sackets Harbor, NY. 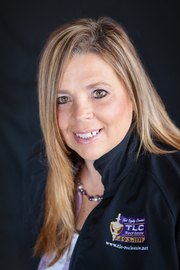 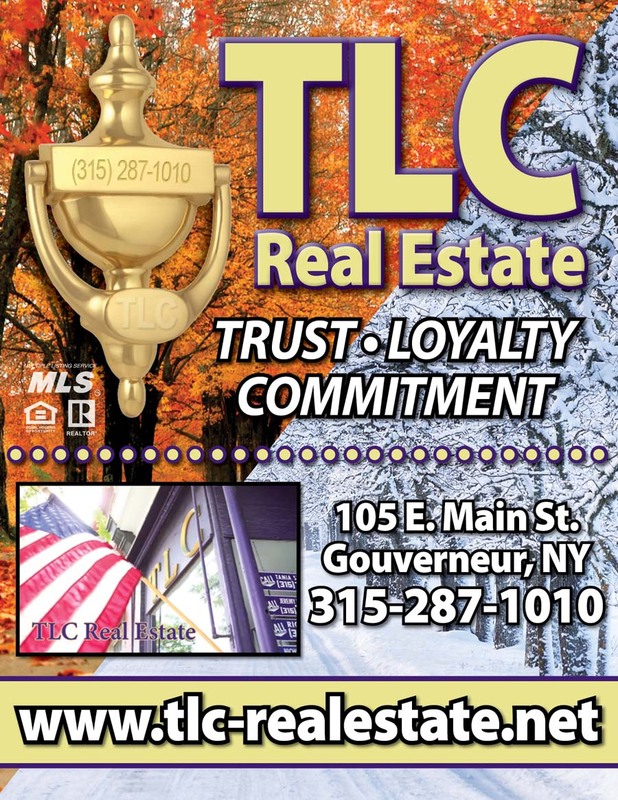 | MLS# S1182592 | TLC Real Estate ~ Buying or Selling We Are There! 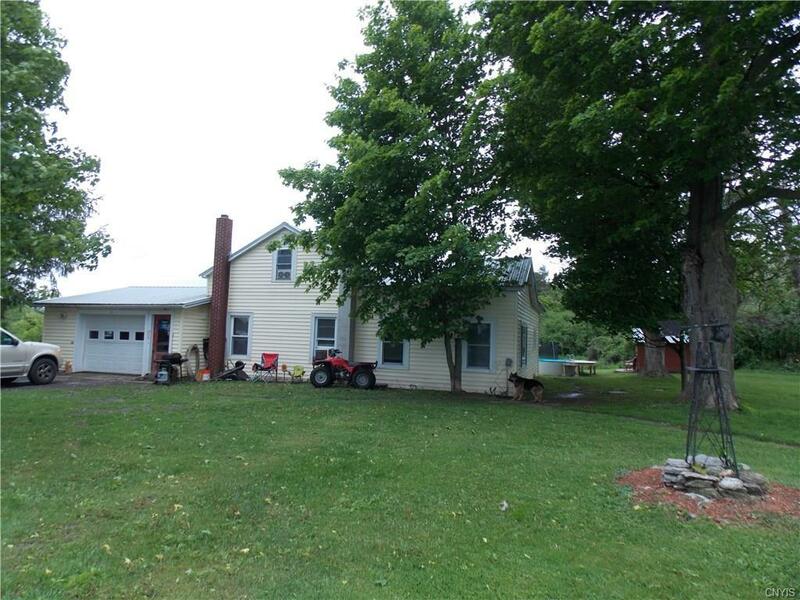 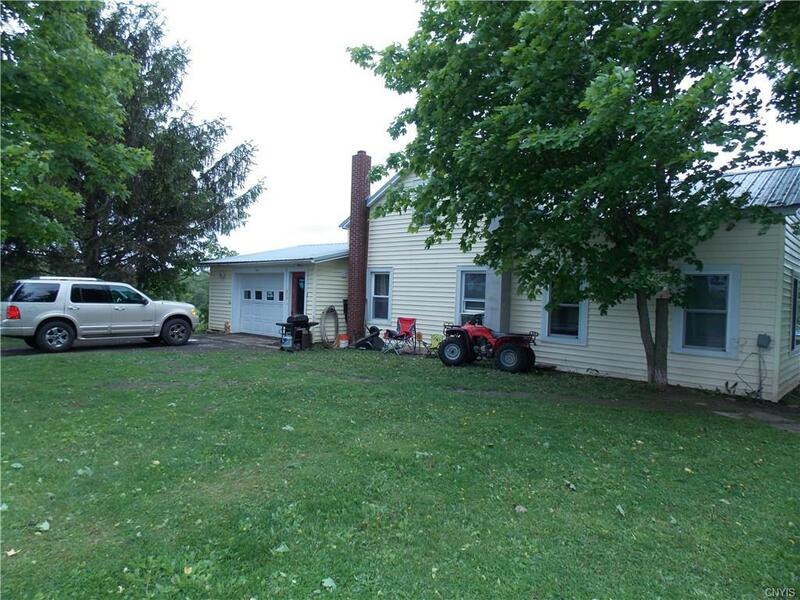 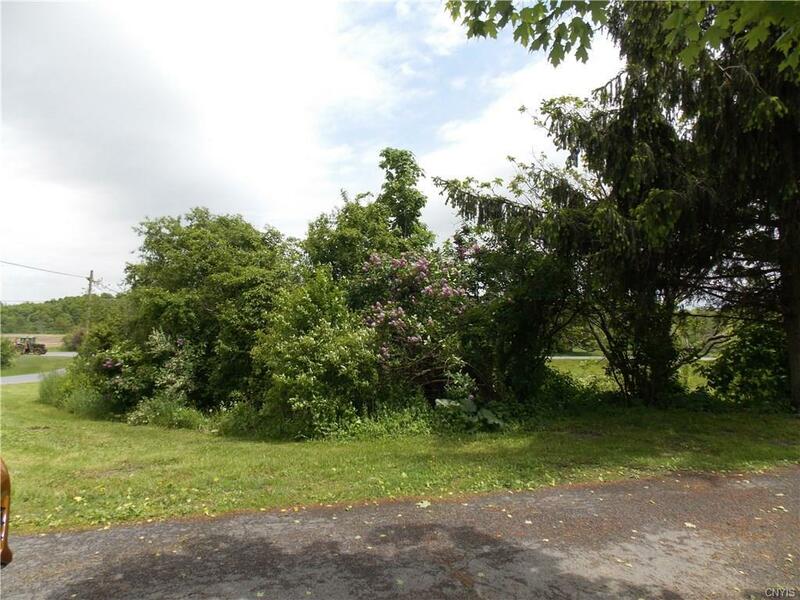 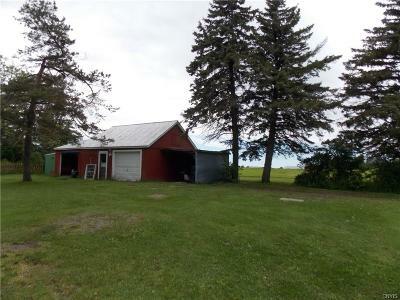 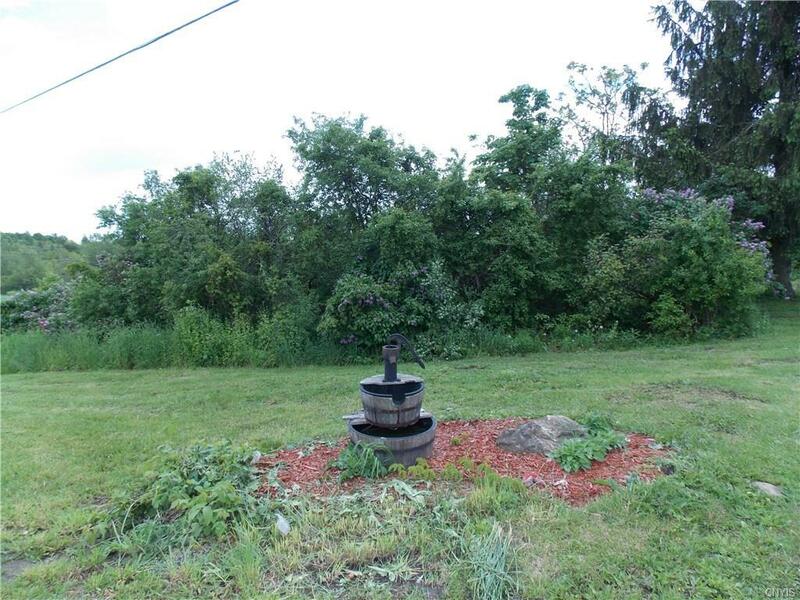 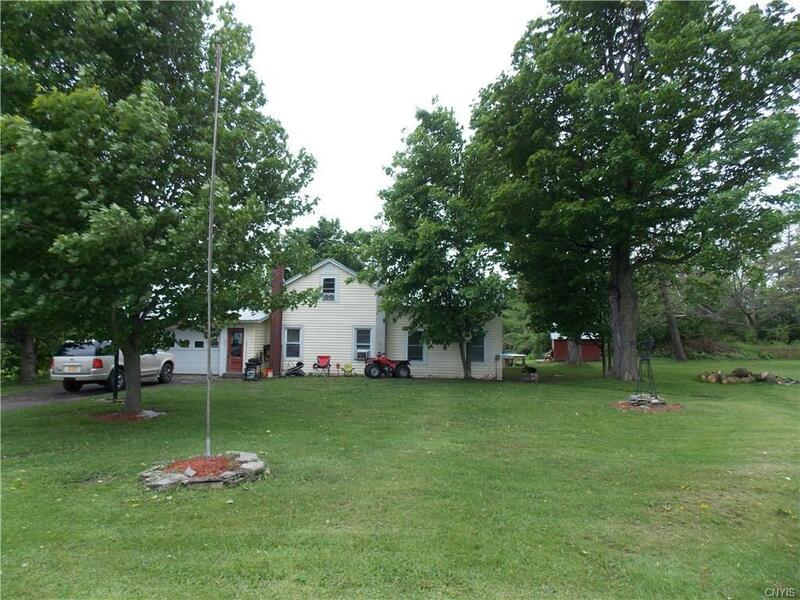 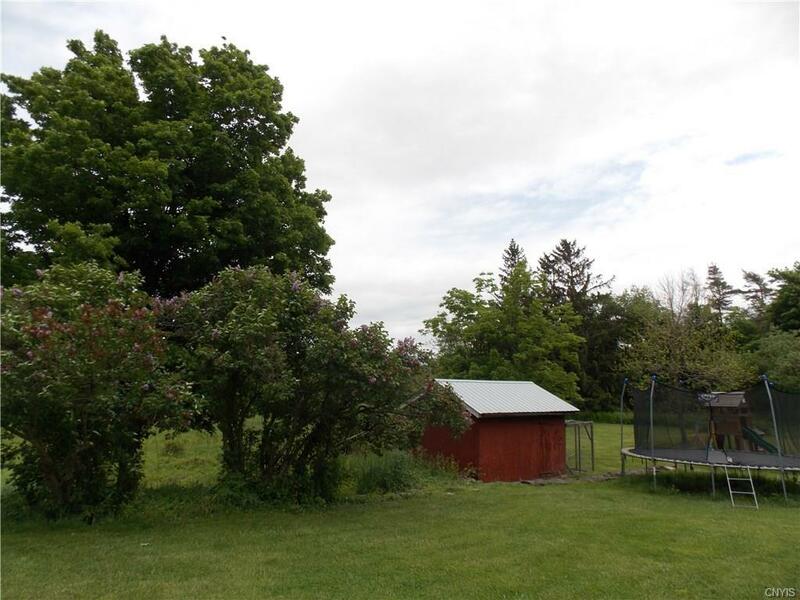 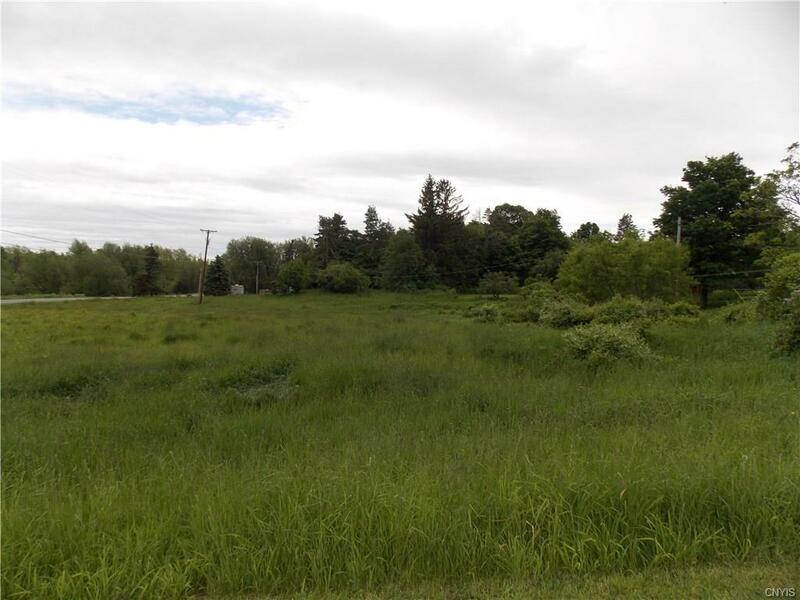 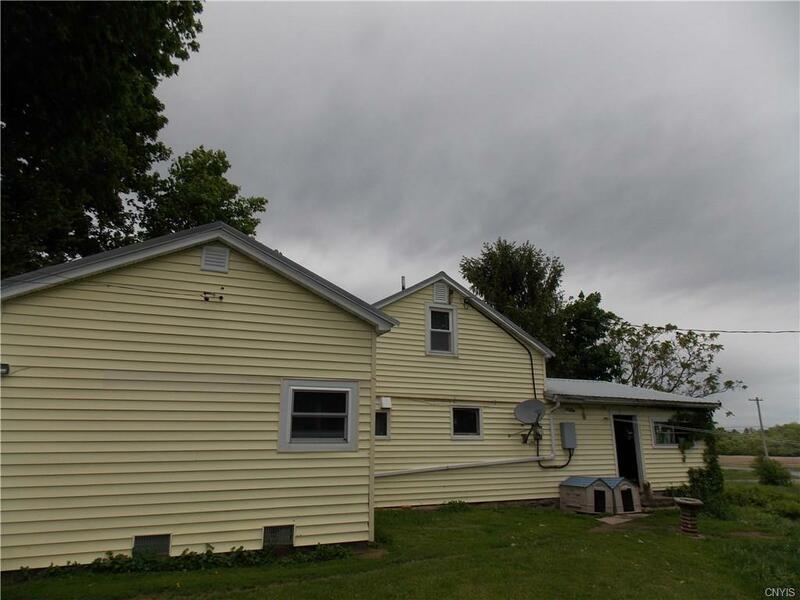 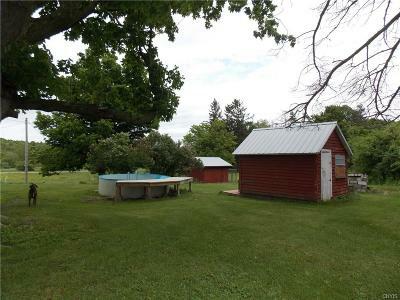 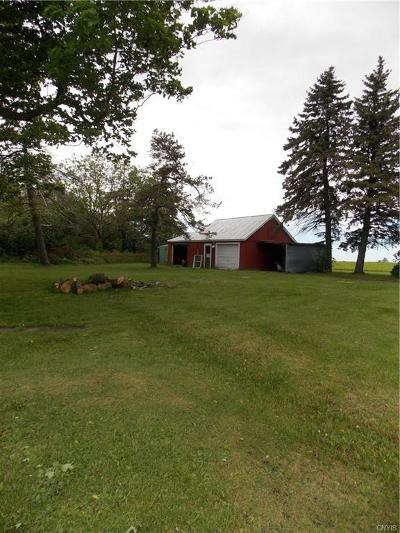 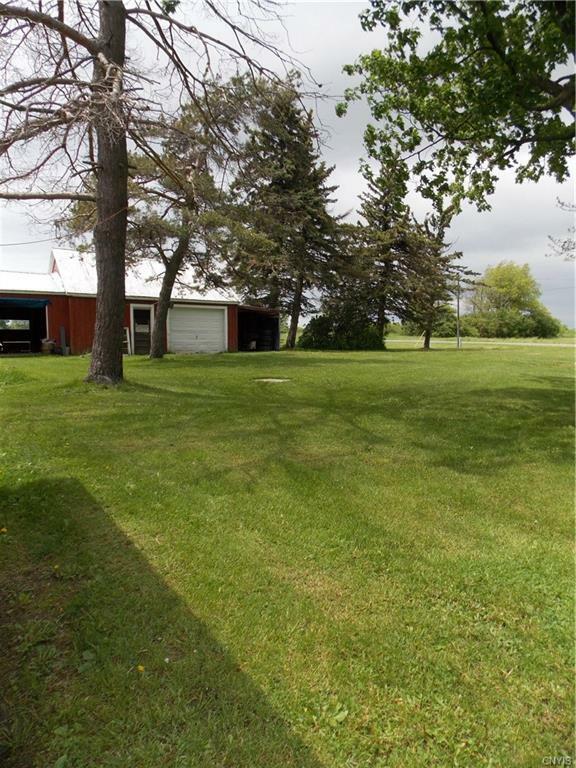 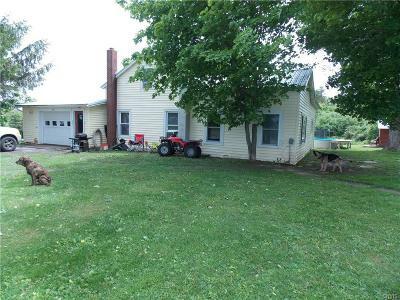 Enjoy Country living with close proximity to Sackets Harbor amenities in this 3 Bedroom/1 full bath home situated on 3.80 acres. 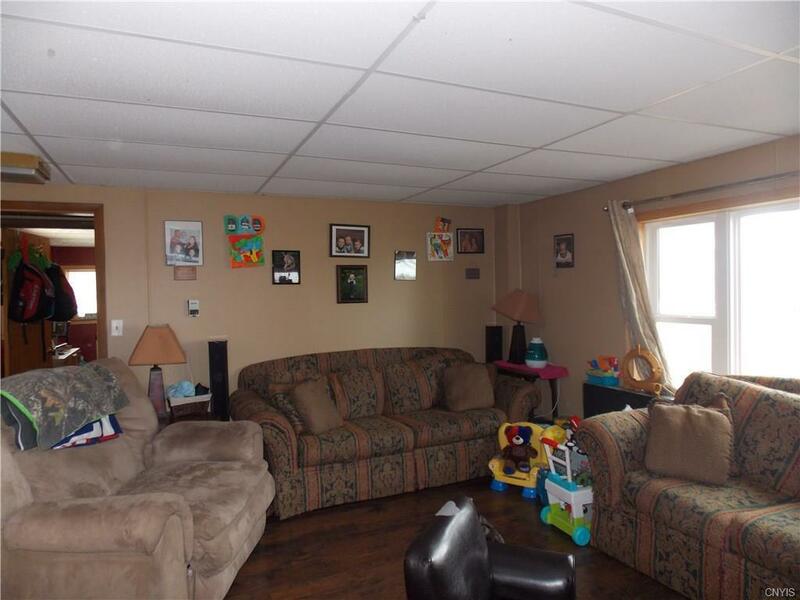 1st floor layout consists of Kitchen/Dining Room combo living room, spacious bedroom and full bath. 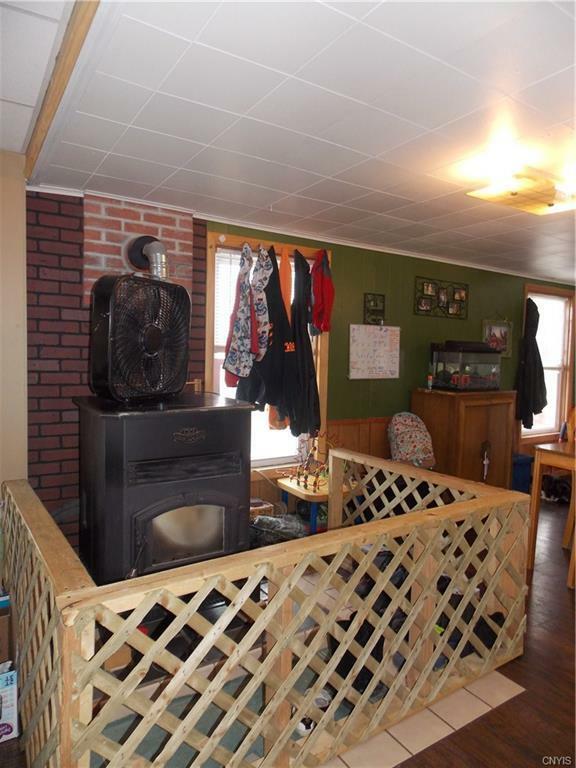 2nd story of the home has 2 bedrooms. 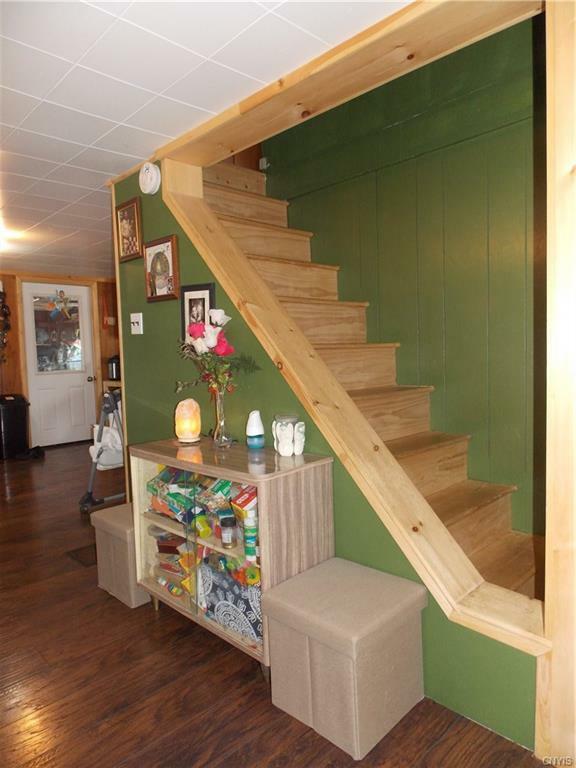 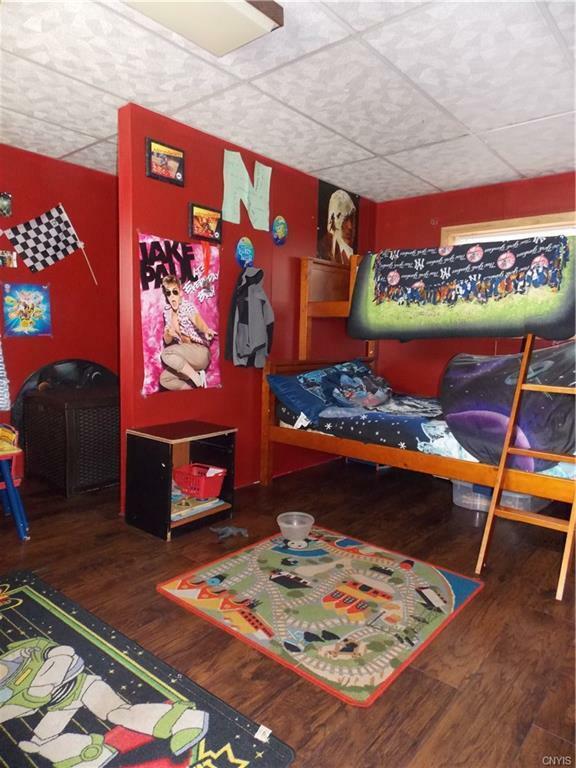 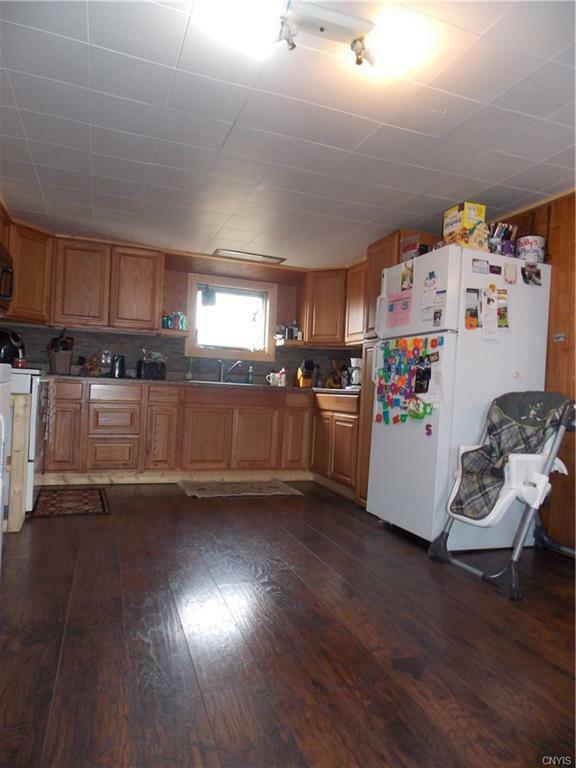 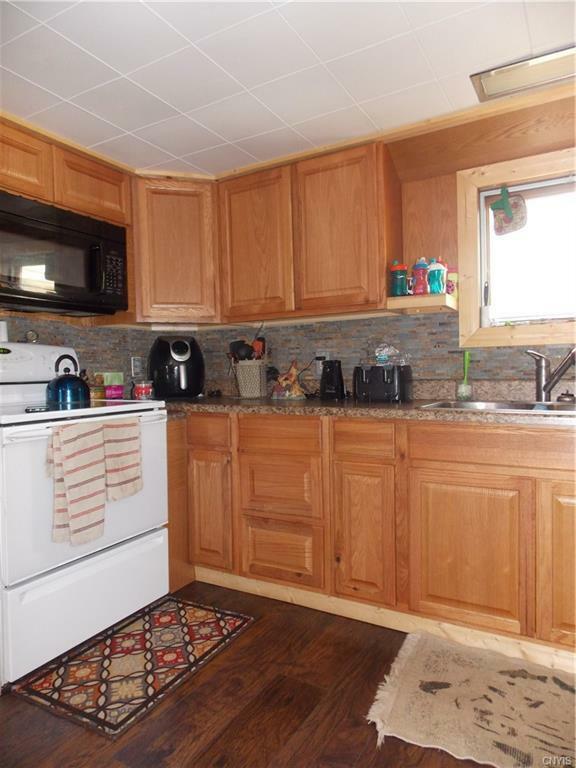 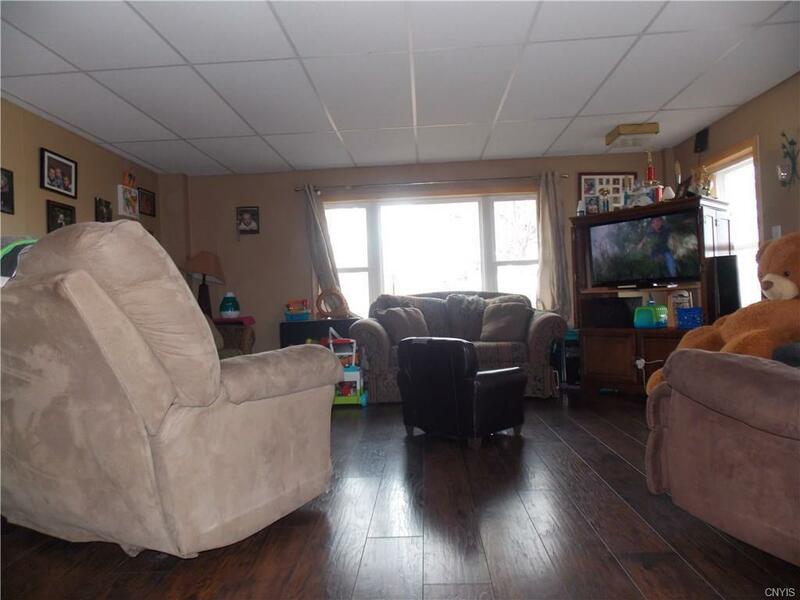 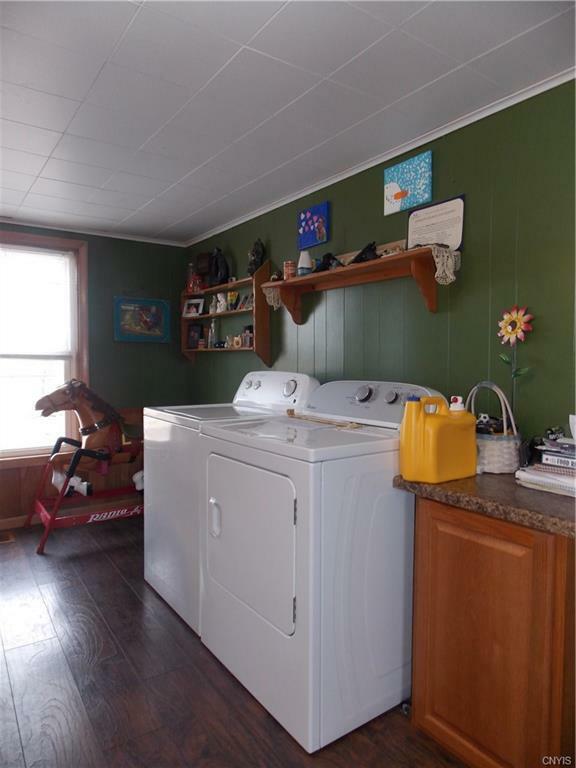 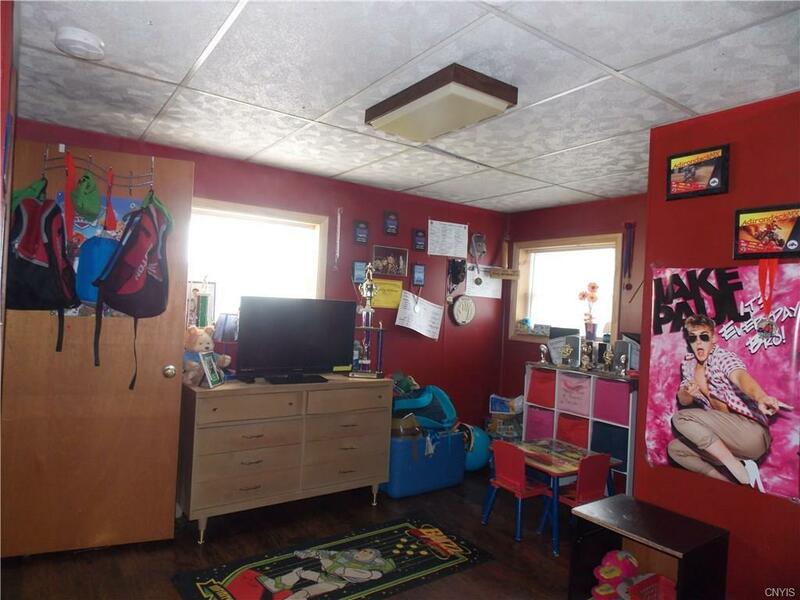 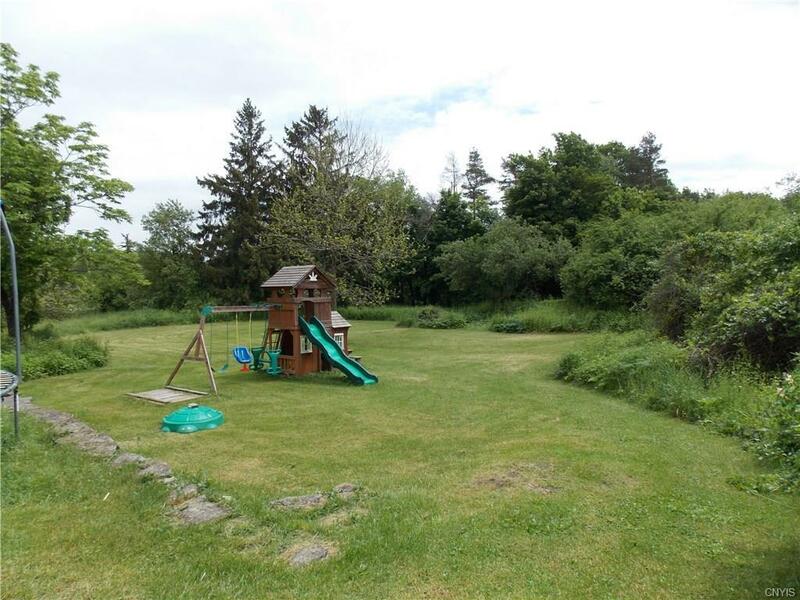 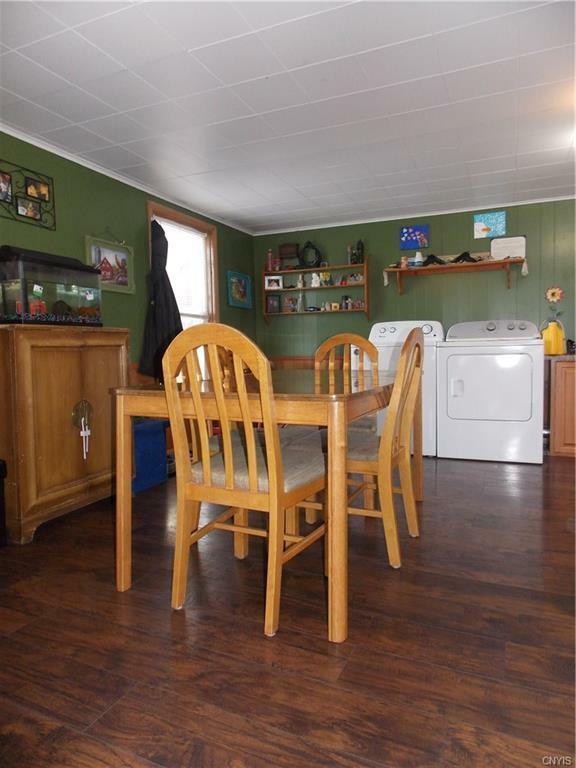 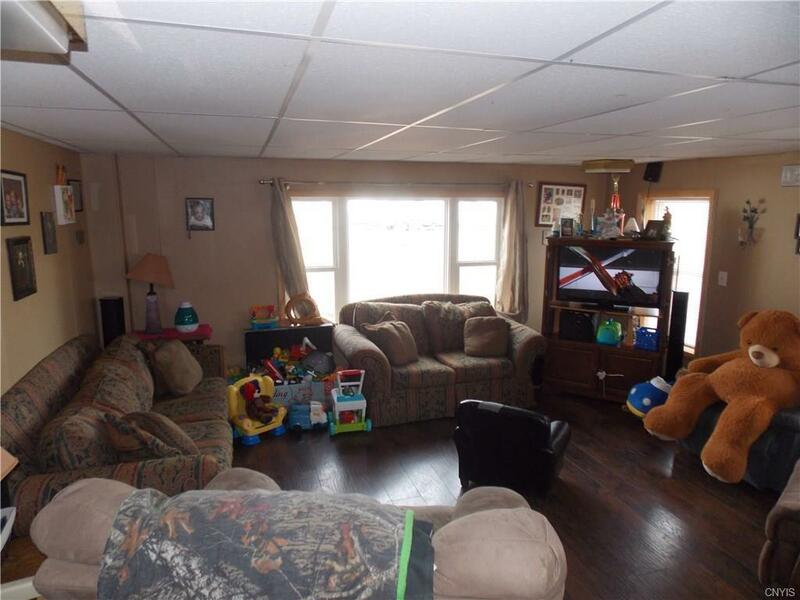 There is an attached garage and detached 2 stall garage, sheds, chicken coop and outdoor playset. 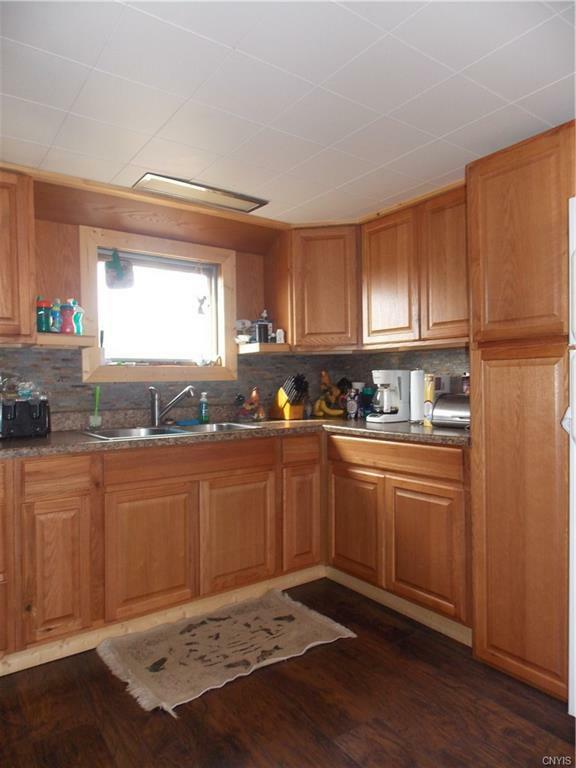 Some of the updates include kitchen, electric, plumbing, windows, doors, flooring, bathroom, pellet stove. 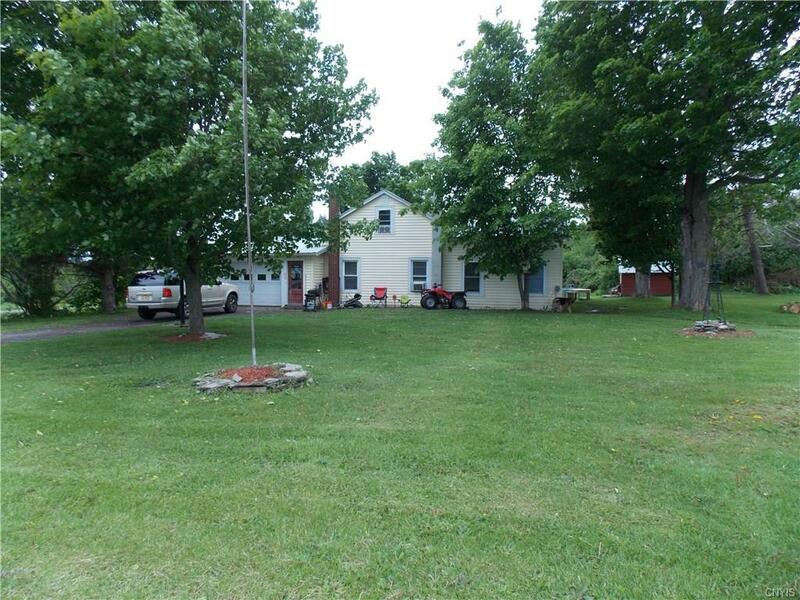 Outdoor family entertaining will be a must with this home. 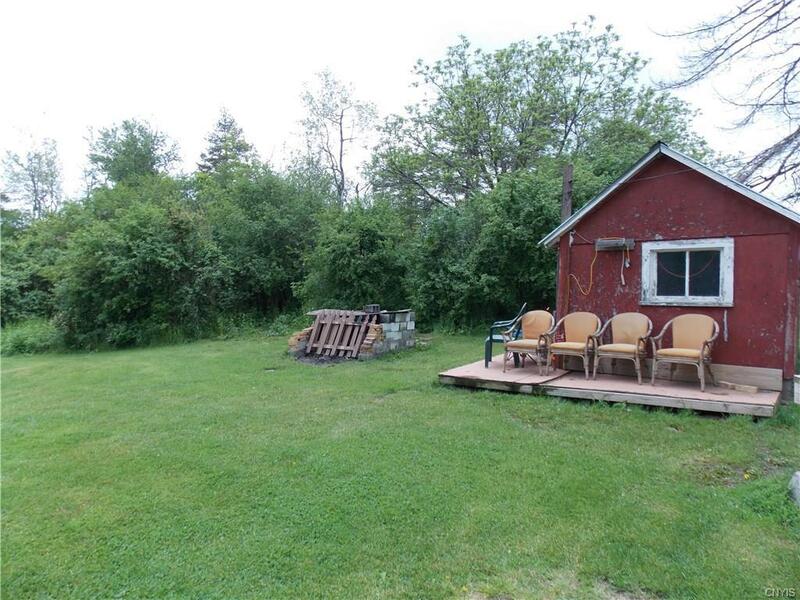 Plenty of land for outdoor activities.